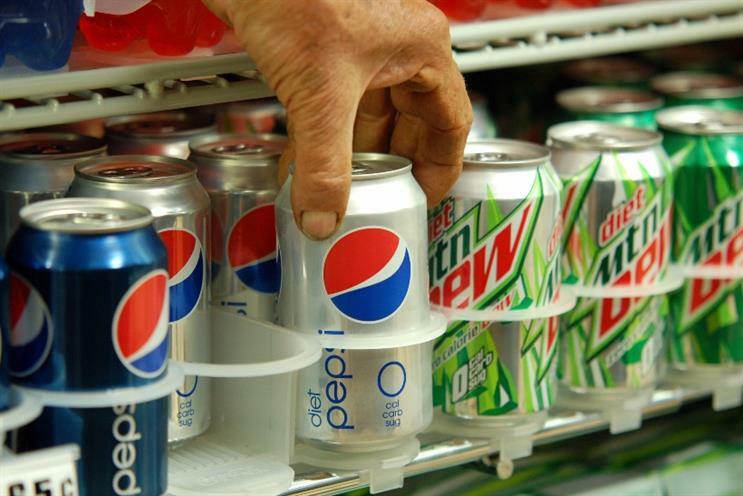 The soft drinks giant has removed aspartame from Diet Pepsi in the US in response to growing consumer concern over the sweetener. From today it is rolling out cans that display the words "now aspartame free" next to the branding. It has replaced the controversial ingredient, which some campaigners claim is linked with cancer, with a blend of sucralose and acesulfame potassium. Whilst the soft drinks industry faces a war on sugar, it is also under pressure from consumer demand for more natural ingredients and concerns over aspartame, the artificial sweetener. Diet Pepsi has faced into a 5% sales decline. Pepsi announced it would remove aspartame in April 2015 but the changes only relate to the US. Pepsi with aspartame will continue to still be sold in the UK and the brand, alongside regulators, insist the chemical is safe to consume. The business said the decision is a commercial one in response to changing consumer preferences. The recipe change is reported to be the most significant for 30 years. Both Pepsi and its competitor Coca-Cola have been experimenting with reformulation to natural sweeteners. Both giants launched Stevia sweetened colas last year.